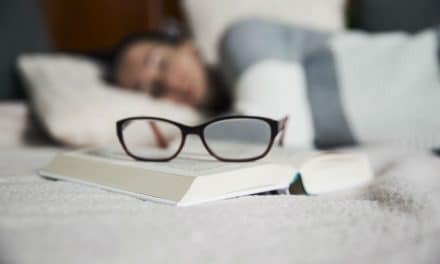 Home » Health » Sleep Wellness » Mattress Firmness Guide – Know What to Look For? Choosing a new mattress can be quite a daunting task. There are thousands of options to choose from, each claiming to be better than the other. Selecting the ideal mattress is more important than you think. With sleep-related illnesses on the rise all over the world, it is worth taking your time to choose the right mattress for your home. Mattress firmness is one of the most important characteristics to consider while purchasing a new one. How firm a mattress should be is a matter of personal choice. However, if you do not make a correct decision, you may end up with a sore back. Here’s what you must know about right mattress firmness. The firmness of a mattress is determined by how you feel when you lie down on it first. It the mattress seems to push back and feels hard when you initially lie down, it should be considered as a firm mattress. If you seem to sink into the mattress and it seems to hug and contour you, it is a soft mattress. In some mattresses, you will find the correct level of pushback and contour. These are medium firm mattresses. We can’t say which mattress is the best as different people are comfortable with different levels of firmness in the mattresses. We must keep in mind that firmness and support in a mattress are two different things. 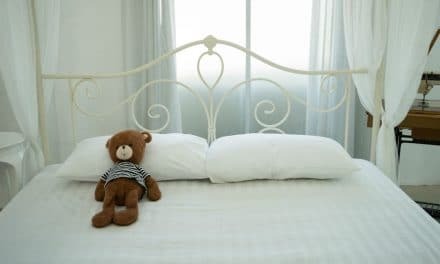 While the firmness of a mattress depends on how dense the upper layer of the mattress is, it’s middle and the lower layers that provide mattress support. In would be wrong to assume that a soft mattress does not provide adequate support. Similarly, a firm mattress need not offer the best support. Why is mattress firmness important? The firmness of a mattress is one of the most critical aspects to consider while choosing a mattress. Since you spend seven to eight hours on your mattress every day, you must select the mattress that provides you with the maximum comfort. Since firmness defines the comfort level of a mattress, pick one that is best suited to you. What does ‘one firmness fits all’ mean? This term is used to describe the mattresses that suit the majority of the population. These mattresses believe in the theory that almost 80 percent of the people prefer medium firm mattresses. These mattresses lie in the 5 to 7 firmness range. While following this theory of universal comfort may make it easier to choose a mattress, it is advisable to try out the mattress first. While firmness is a critical aspect of selecting the right mattress, you must consider other elements as well. Quality of the material used and the level of support are also essential aspects to consider. You must know the difference between firmness and support before you go out to buy a mattress for yourself. These words are often used interchangeably, but they are two separate aspects of a mattress. A supportive mattress can be firm or soft, and a soft mattress can have poor support. Firmness is how the mattress feels when you lie down on it. Support refers to how well the mattress pushes back against the body to keep your spine in the correct position and promote proper sleeping posture. Finding the correct level of firmness is important while buying a mattress. We’ve rated mattresses on a scale of 1 to 10 depending on their firmness. These are the softest mattresses available on the market, the kinds that you will sink into. These mattresses provide almost no support to the spine, and you should stay away from these. They are also pretty uncomfortable. These mattresses provide good sinkage, contouring, and softness. These come in two forms deep contour memory foam and deep cushion hug. These mattresses are great for people who sleep on the side but are not correct for those who sleep on their stomach or backs. These mattresses are the most popular as they provide the right balance of firmness and support. These mattresses are ideally suited for all sleeping positions. These are firm mattresses that provide less sinkage than medium mattresses. These are ideal for people who prefer hard mattresses with good support. These mattresses are extremely hard and have little padding or conformability. Except for a few therapeutic mattresses, there are hardly any mattresses that belong to this category. Most people will find them too hard and uncomfortable. Another aspect to consider while choosing your mattress is the position in which you sleep. Each position requires something different from a mattress. Here’s a guide to choosing the correct firmness of a mattress depending on your sleeping position. Since this position is curvier than the others, pressure relief is essential. 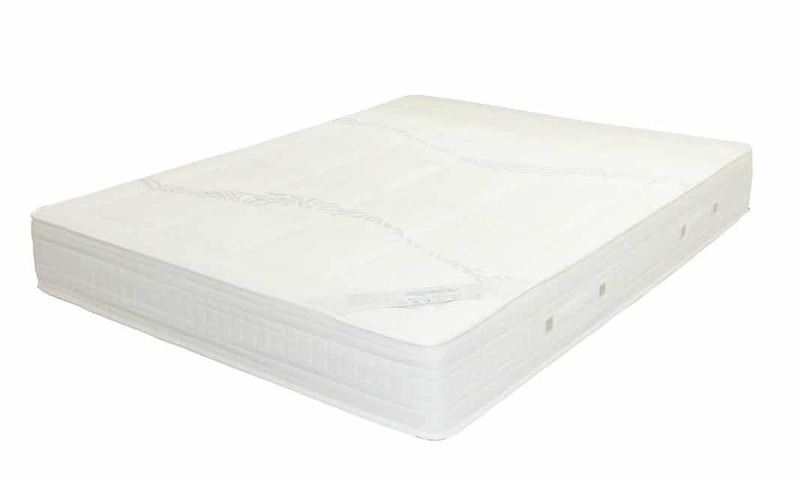 Side sleepers need soft mattresses in the range of 3 to 6. This mattress will provide adequate pressure relief and prevent soreness and numbness. Back sleepers do not require a very thick comfort layer. A mattress with a firmness between 4 and 8 is right for them. Firm and thin comfort layers are ideal for stomach sleepers. They require firmness between 5 and 7. Men and women have different types of body structures, and their sleep challenges and preferences are also different. This is why they need different kinds of mattresses. Men are usually heavier than women, and that is why they should choose a firmer mattress. Women should go for mattresses that provide better support. A medium firm mattress would be ideal for women. Also, consider the position you sleep in when you choose a mattress. You need to consider your weight while choosing a mattress as support, sinkage and even cooling depend on the weight. Also read: Do Women Need More Sleep Than Men? Choose a medium firm bed with firmness level around 5 or 6. Firmness level of 5 to 7 will provide you with the ideal support. Heavier people should choose a firmer mattress in the range of 6 to 7. Different body pains can make sleep a difficult task. However, if you choose the correct mattress, your pain can get better. A mattress that keeps the spine in alignment is ideal for back pain. The firmness should be between 5 and 8, depending on your weight. Improper spinal alignment often causes hip pain. If you are troubled by hip pain, a medium soft mattress with excellent support is ideal for you. If you are a side sleeper, sleeping on a firm mattress can lead to shoulder pain. These people should go in for a softer mattress which is 3 to 5 in firmness scale. Weight, body ache and position of sleep are some of the things you must consider while choosing the correct mattress firmness. Other than this you must always lie down and try the mattress before you make your decision. PreviousBill O’Reilly Net Worth: What is he upto after being fired from O’Reilly Factor? 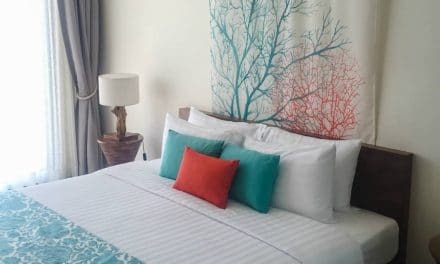 NextBamboo Vs Cotton Sheets – Which One is The Winner?